According to Martin’s iron hypothesis, input of aeolian dust into the ocean environment temporarily relieves iron limitation that suppresses primary productivity. Asian dust events that originate in the Taklimakan and Gobi Deserts occur primarily in the spring and represent the second largest global source of dust to the oceans. The western North Pacific, where productivity is co-limited by nitrogen and iron, is located directly downwind of these source regions and is therefore an ideal location for determining the response of open water primary productivity to these dust input events. Figure 1. 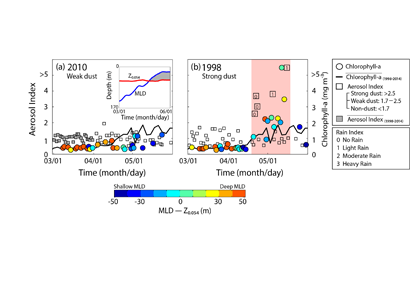 Daily aerosol index values (black squares) and chlorophyll-a concentrations (mg m-3, circles) during the spring (a) 2010 (weak dust event), (b) 1998 (strong dust event) in the western North Pacific. Color scale represents difference between mixed layer depth (MLD) and isolume depth (Z0.054) that indicates conditions for typical spring blooms; water column structures of MLD and isolume were identical in the spring of 1998 and 2010. Dramatic increases in chlorophyll-a (pink shading, maximum of 5.3 mg m-3) occurred in spring 1998 with a lag time of ~10 days after the strong dust event (aerosol index >2.5) on approximately April 20 compared to constant chlorophyll-a values (<2 mg m-3) in the spring of 2010. 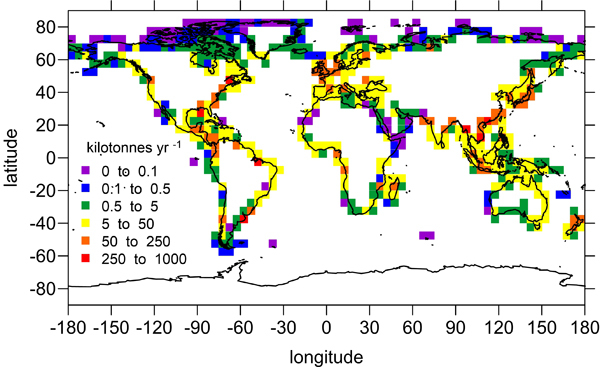 A recent study in Geophysical Research Letters included an analysis of the spatial dynamics of spring Asian dust events, from the source regions to the western North Pacific, and their impacts on ocean primary productivity from 1998 to 2014 (except for 2002–2004) using long-term satellite observations (daily aerosol index data and chlorophyll-a). Geographical aerosol index distributions revealed three different transport pathways supported by the westerly wind system: 1) Dust moving predominantly over the Siberian continent (>50°N); 2) Dust passing across the northern East/Japan Sea (40°N‒50°N); and 3) Dust moving over the entire East/Japan Sea (35°N‒55°N). The authors observed that strong dust events could increase ocean primary productivity by more than 70% (>2-fold increase in chlorophyll-a concentrations, Figure 1) compared to weak/non-dust conditions. This result suggests that spring Asian dust events, though episodic, may play a significant role in driving the biological pump, thus sequestering atmospheric CO2 in the western North Pacific. Another recent study reported that anthropogenic nitrogen deposition in the western North Pacific has significantly increased over the last three decades (i.e. relieving nitrogen limitation), whereas this study indicated a recent decreasing trend in the frequency of spring Asian dust events (i.e. enhancing iron limitation). Further investigation is required to fully understand the effects of contrasting behavior of iron (i.e., decreasing trend) and nitrogen (i.e., increasing trend) inputs on the ocean primary productivity in the western North Pacific, paying attention on how the marine ecosystem and biogeochemistry will respond to the changes. 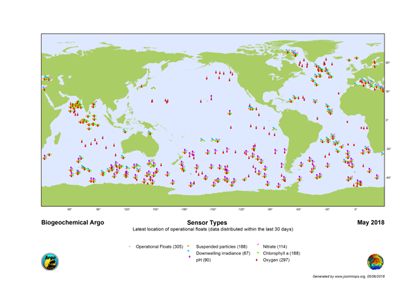 The Biogeochemical-Argo (BGC-Argo) Program is an international effort to develop a global network of biogeochemical sensors on Argo profiling floats that has emerged from over a decade of community discussion and planning. While there is no formal funding for this global program, it is being implemented via a series of international research projects that harness the unique capabilities provided by BGC profiling floats. The U.S. 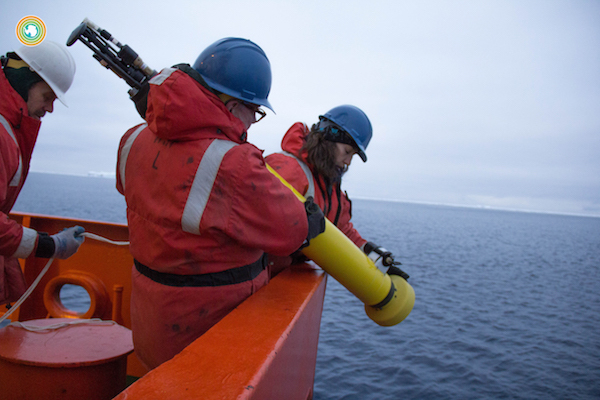 Ocean Carbon and Biogeochemistry (OCB) Program maintains and supports a U.S. BGC-Argo subcommittee as a focal point for U.S. community input on the implementation of the global biogeochemical float array and associated science program development. 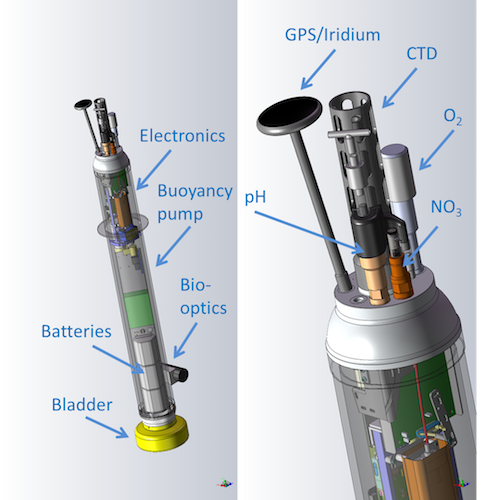 BGC-Argo floats can carry a suite of chemical and bio-optical sensors (Figure 1 – Float Schematic). They have enough energy to make about 250 to 300 vertical profiles from 2000 m to the surface. At a cycle time of 10 days, that corresponds to a lifetime near 7 years. The long endurance allows the floats to resolve seasonal to interannual variations in carbon and nutrient cycling throughout the water column. These time scales are difficult to study from ships and ocean interior processes are hard to resolve from satellites. BGC profiling floats extend the capabilities of these traditional observing systems in significant ways. Figure 2. Images of Navis and APEX floats used in the SOCCOM program. These floats carry oxygen, nitrate, pH, and bio-optical (chlorophyll fluorescence and backscatter) sensors. All of the data from profiling floats operating as part of the Argo program must be available in real-time with no restrictions on access. The Argo Global Data Assembly centers in France and the USA both provide complete listings of all BGC profiles (argo_bio-profile_index.txt) and access to the data. Extensive documentation of the data processing protocols is available from the Argo Data Management Team. Individual research programs, such as SOCCOM (see below), may also provide direct data access to the observed data along with value added products such as best estimates of pCO2 derived from pH sensor data. 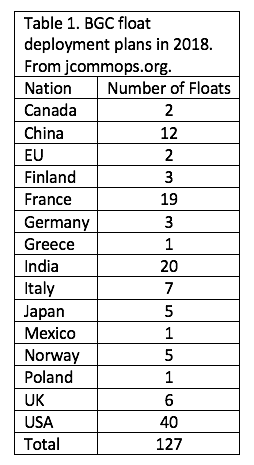 In 2018, it is projected that 127 profiling floats with biogeochemical sensors are will be deployed, including ~40 floats by U.S. projects. Most of the U.S. deployments (30+) will be carried out by the Southern Ocean Carbon and Climate Observations and Modeling (SOCCOM) project (Figure 2 – Float Deployment). These floats will carry oxygen, nitrate, pH, chlorophyll fluorescence, and backscatter sensors. As part of the NOAA Tropical Pacific Observing System (TPOS) program, Steve Riser’s group (Univ. Washington) will deploy 3 BGC-Argo floats per year in the equatorial Pacific over the next 4 years. These floats will be equipped with oxygen, pH, bio-optical sensors and Passive Acoustic Listener (PAL) sensors, which provide wind speed estimates at 15-minute intervals while the floats are parked at 1000 m. Wind speed is derived from the noise spectrum of breaking waves. Steve Emerson (Univ. Washington), with NSF support, is also deploying floats equipped with oxygen, nitrate and pH sensors in the equatorial Pacific. 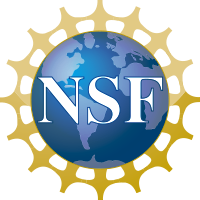 With funding from NSF, Andrea Fassbender (MBARI) will deploy two floats at Ocean Station Papa in the northeast Pacific in collaboration with the EXPORTS program. These floats will also carry oxygen, nitrate, pH, and bio-optical sensors. Nearly 90 BGC floats will be deployed in 2018 by other nations in multiple ocean basins. Much of this effort will focus on the North Pacific and North Atlantic. The sensor load on these floats is somewhat variable. Some will be deployed with only oxygen sensors or bio-optical sensors for chlorophyll fluorescence and particle abundance. Others will carry the full suite of six sensors (oxygen, nitrate, pH, chlorophyll fluorescence, backscatter, and irradiance) that are outlined in the BGC-Argo Implementation Plan (BGC-Argo, 2016). 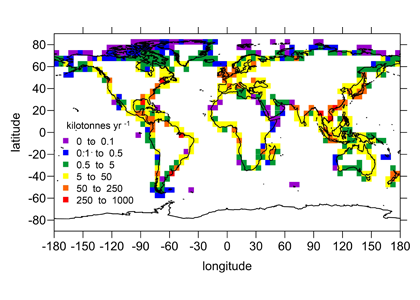 These floats will contribute to the existing array of 305 biogeochemical floats (Figure 3 BGC Argo Map). In response to the tremendous interest in the scientific community in the capabilities of profiling floats, OCB is sponsoring a Biogeochemical Float Workshop at the University of Washington in Seattle from July 9-13, 2018 to begin the process of transferring this expertise to the broader oceanographic community, bringing together potential users of this technology to discuss biogeochemical profiling float technology, sensors, and data management and begin the process of the intelligent design of future scientific experiments. The workshop will provide participating scientists direct access to the facilities of the Float Laboratory operated by Riser. This workshop builds on a previous OCB workshop Observing Biogeochemical Cycles at Global Scales with Profiling Floats and Gliders (Johnson et al., 2009). BGC-Argo will also have a prominent presence at the 6th Argo Science Workshop (October 22-24, 2018, Tokyo, Japan) and OceanObs19 (September 16-20, 2019, Honolulu, HI). Figure 3. 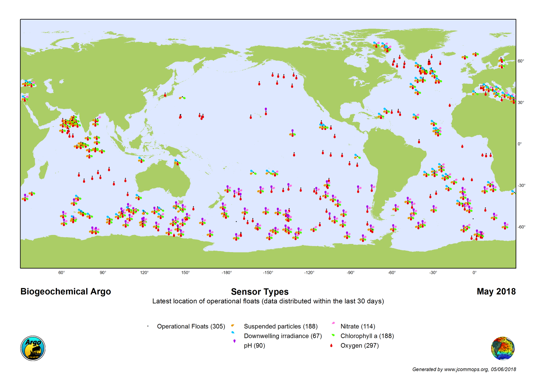 May 2018 map of the location of BGC-Argo floats that have reported in the previous month and sensor types on these floats. From jcommops.org. Several resources now highlight the capabilities of profiling floats to accomplish scientific observing goals. A web-based bibliography of biogeochemical float papers hosted on the Biogeochemical-Argo website currently includes >100 publications and continues to grow. A special issue of Journal of Geophysical Research: Oceans focused on the SOCCOM program is in progress with 11 papers now available and a dozen more forthcoming. These papers include summaries of the technical capabilities of floats and the biogeochemical sensors, comparisons of float bio-optical data with satellite remote sensing observations, seasonal and interannual assessments of air-sea oxygen flux, under-ice biogeochemistry, carbon export, comparisons of pCO2 estimated from floats with pH vs. time-series data, and net community production. The connection of float observations with numerical models is a special focus of the program and this is highlighted in several papers, including a description of the Biogeochemical Southern Ocean State Estimate (SOSE), which is a data assimilating BGC model. 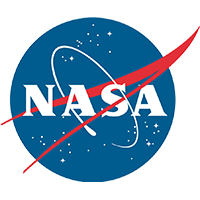 Results from Observing System Simulation Experiments (OSSEs) used to assess the number of floats needed for large-scale observations are also reported. The BGC-Argo steering committee is developing a community white paper for the OceanObs19 conference in September 2019. BGC-Argo also develops and distributes a community newsletter. For more information, visit the BGC-Argo website or reach out to the U.S. BGC-Argo Subcommittee.